In accordance with parts’ geometrical information generated by CAD, it can control three-dimensional numerical control system and use laser beams or other methods to heap up materials to form laser prototype. Using CNC prototype or laser prototype, as well as reverse manufacture silicone mould, it can manufacture small amount of transparent and non-transparent PU prototypes in different properties of ABS, PP or rubber, with vacuum casting. The hardware prototype is made from metal materials of aluminum alloy, gold, copper, and iron, taking advantage of machineries such as wire-electrode cutting or CNC and machine tool. It also needs the corresponding prototype post-processing. The world has gone aboard when nothing can be really called as impossible. The industries and businesses are flooded which unique ideas and ways to make the human world better everyday. 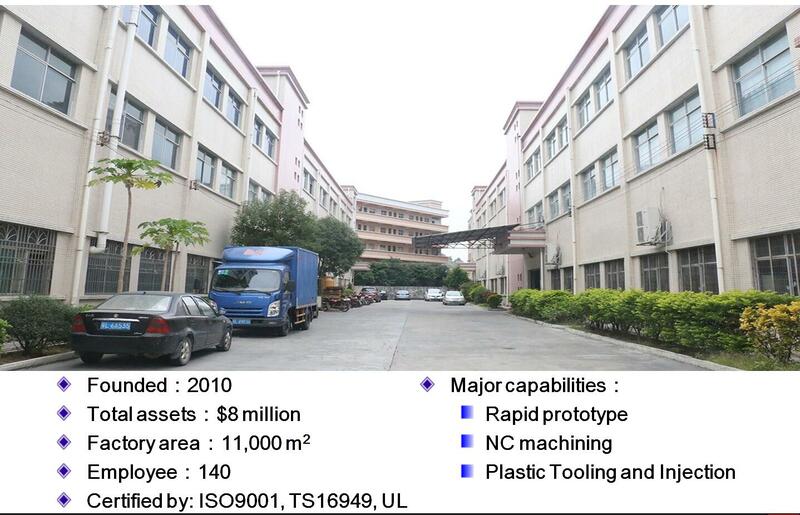 Such as the technology called Prototype Tooling, it is a 3D printing tool….